The 34th – On Netflix Now! A big congratulations to our Board Member, Vanessa Gildea. 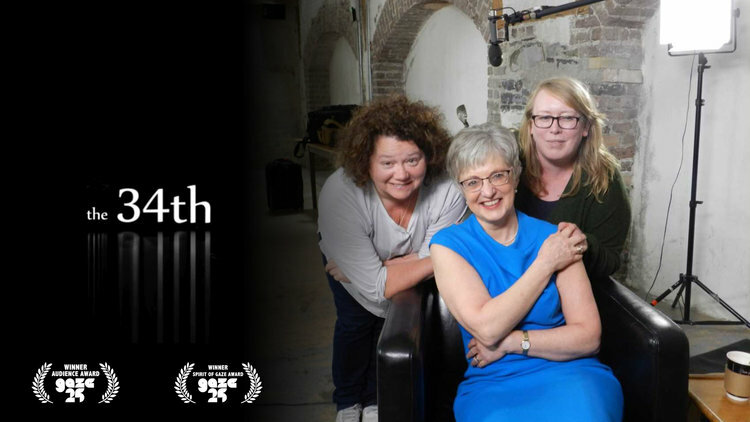 After picking up a tonne of awards, her feature documentary The 34th has just launched on Netflix. Add it to your queue now and prepare to be touched by this tale of tenacious activists fighting for love and equality.